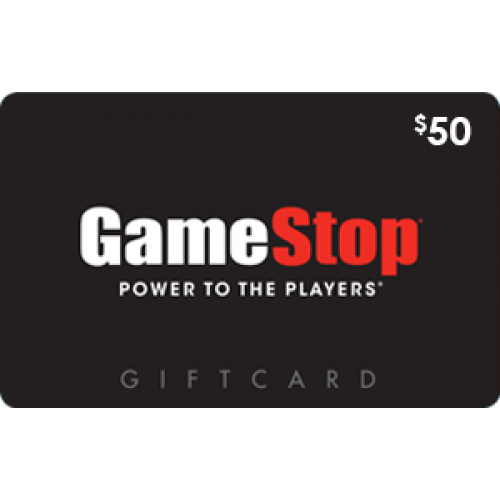 GameStop Corp is a Fortune 500 company and is a global, omnichannel video game, consumer electronics and wireless services retailer. GameStop operates more than 7,100 stores across 14 countries. The company’s consumer product network also includes www.gamestop.com, www.kongregate.com, a leading browser-based game site; and ThinkGeek, www.thinkgeek.com, the premier retailer for the global geek community featuring exclusive and unique video game and pop culture products. 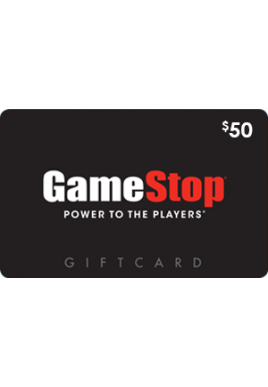 Shop at either GameStop.com, ThinkGeek.com or Kongregate.com online. To redeem your eGift Card from a mobile device display the barcode, Gift Card Number, associated PIN to the cashier at the time of purchase.